simple twist of the joystick. amount of shifting required to complete a maneuver. 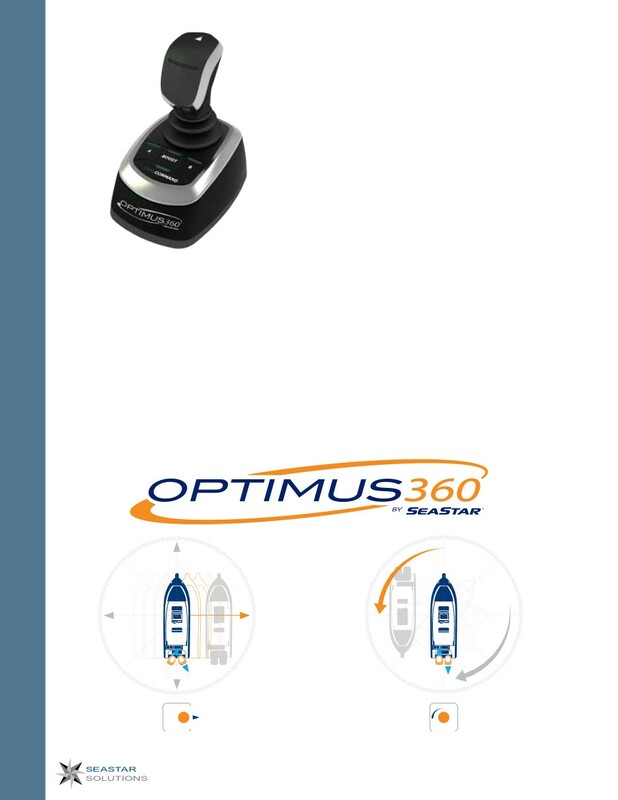 • Seamless integration with electronic controlled engines. • Autopilot ready - just a simple connection. • Available as a retroft or For new engine installation. Contact SeaStar Solutions for more information.